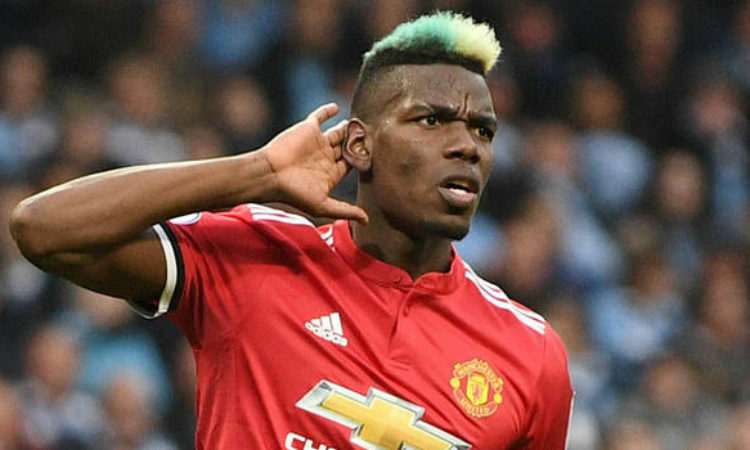 Former Manchester United forward Zaltan Ibrahimovic has revealed the secret of Pogba’s superb form under interim boss Ole Gunnar Solskjaer as against the horrorshow performance under Jose Mourinho. Pogba and Mourinho reignited their rift after the World cup and it ultimately the club’s performance in games. The rifted heated up and it resulted to Mourinho stripping the Frenchman of his vice-captaincy armband. However the Portuguese tactician was fired back in December, and the interim boss Solskjaer has masterminded an unbeaten run of form. Ibrahimovic currently with LA Galaxy in the US believes Pogba is much happier now that Jose Mourinho has left the managerial seat, suggesting that Solskjaer tells Pogba‘Do whatever you want to do’. But he believes Mourinho simply did not believe in the £89million man’s talents, insisting neither side had confidence in each other. “You come with a moment where things are not going together, it’s not going good for either part. One was not happy and the other one was not happy,” Ibrahimovic told ESPN FC. “Now we are seeing [a] happier Paul, a more free Paul, more ‘do whatever you want to do,’ and he is succeeding with things now. “It’s like new energy, new blood came in, and now he is playing like he knows how to play. And we know who Pogba is, and this is the Pogba we are seeing. “Sometimes it happens. These things happen, and that is part of the game also; I mean, not everybody can go among each other and do well together. “When you play, happiness is very important, because when you feel stuck in a situation, you don’t express yourself 100 percent and play 100 percent.